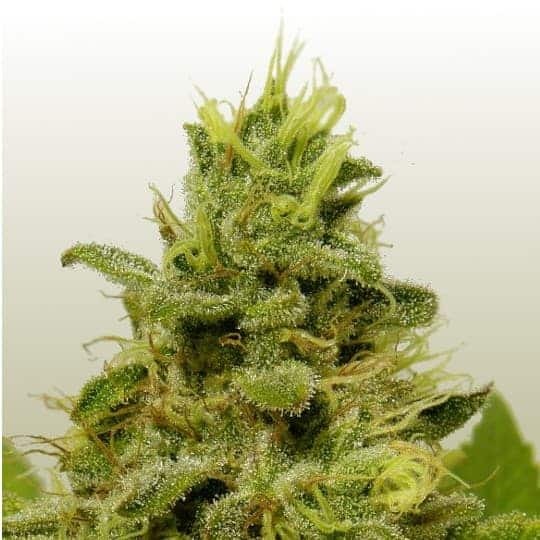 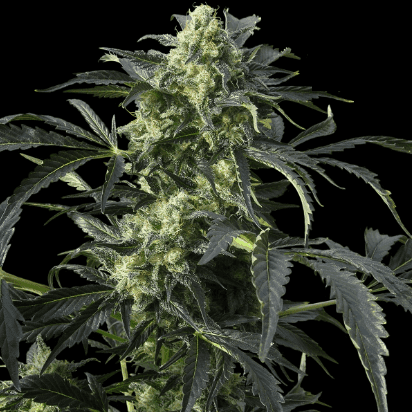 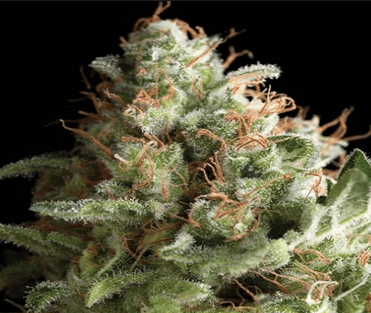 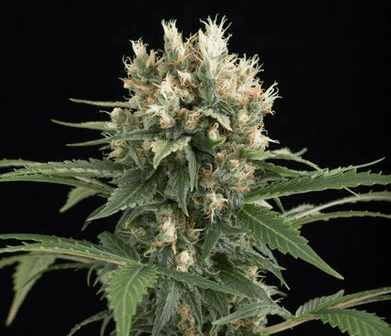 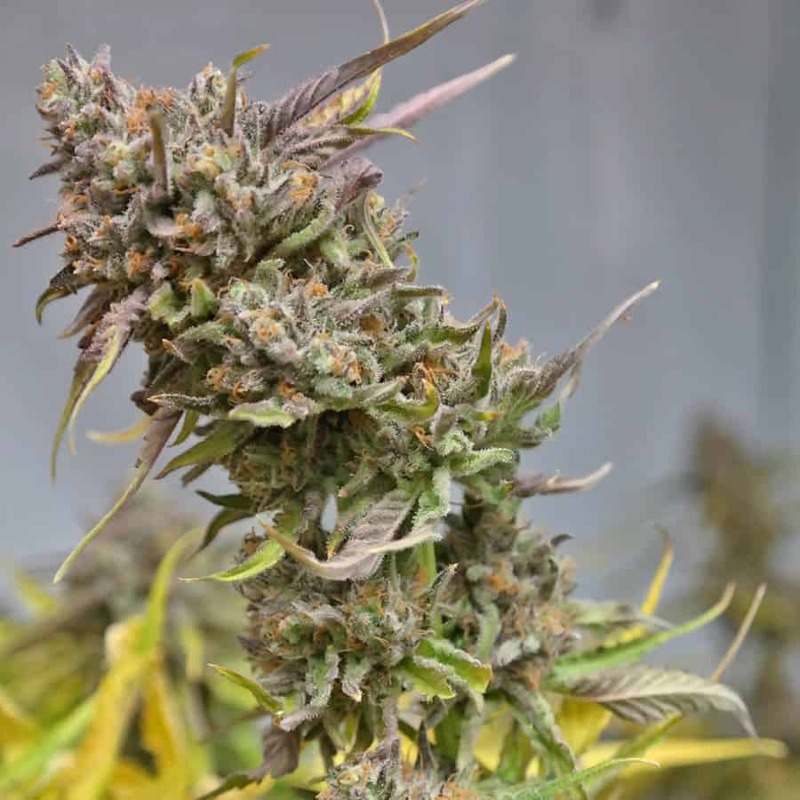 Amnesia Trance Feminized Seeds is a cross between a Super Silver Haze and the Cambodian, so it mostly a Sativa strain. 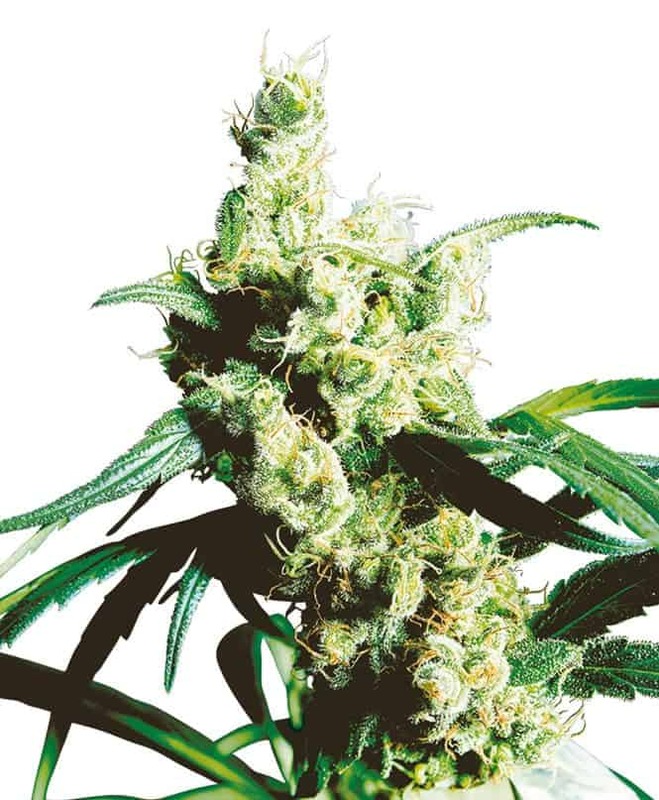 This bush is a high yielder with really big buds. 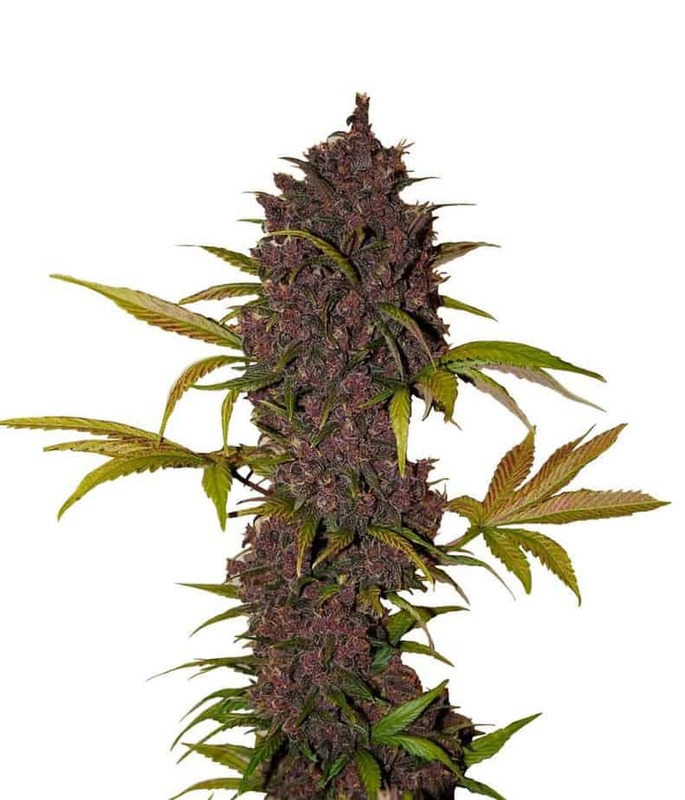 The taste is slightly spicy with a flowery undertone and the scent is similarly flowery.